Do you want to organize an exclusive party and you don’t know how? 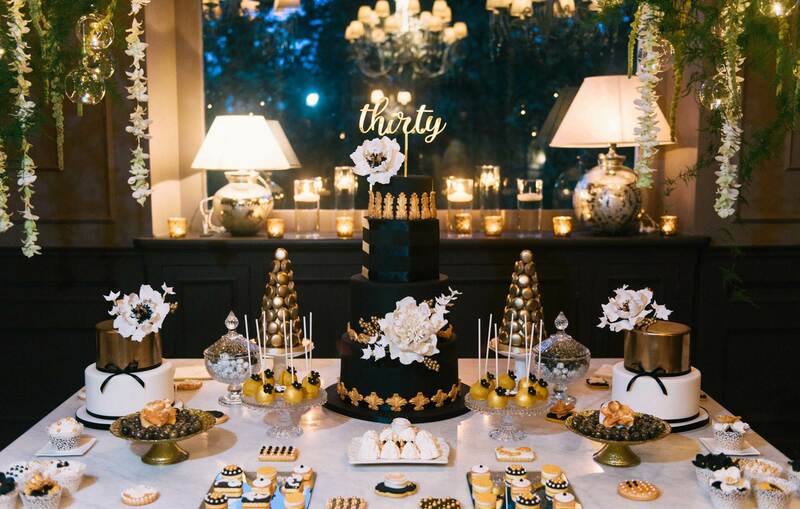 My party planner service is the right solution for you! I will help you to organize personal parties, choosing the colours, the materials, the decorations and taking care of the details. All will be Amazing. 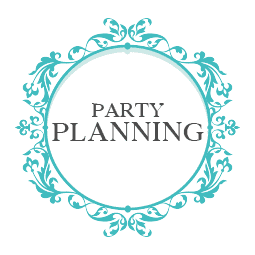 With the party planner service I will make available my experience and professionality helping you to realize a unique party. A planned project to impress all the guests. I will recommed you during all the organisation of the party or you Can choose to delegate all to me. In what consists my service?